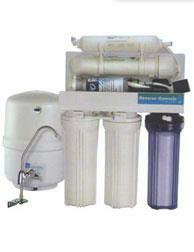 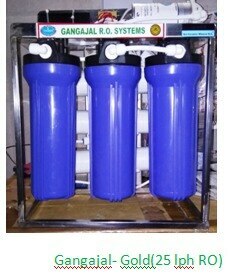 Gangajal Ro System We are known as exporters and manufacturers of Domestic RO Systems in Delhi. 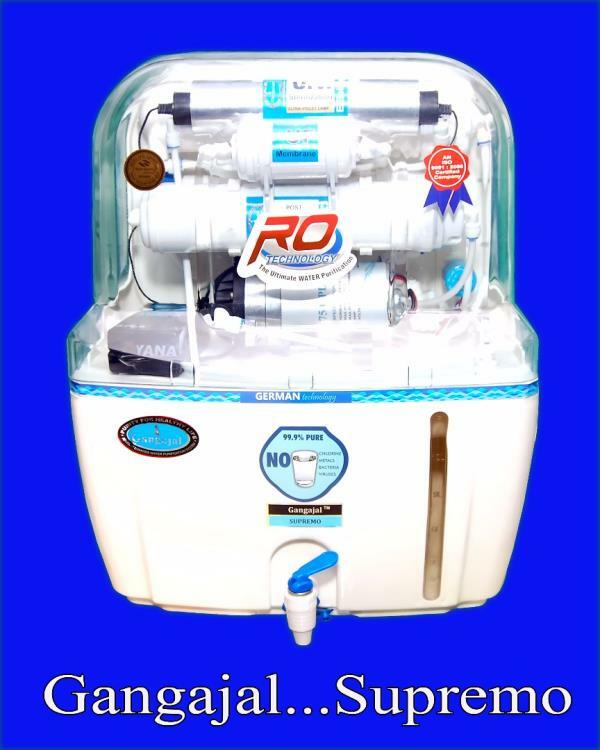 Along with Domestic RO Systems, we also manufacture export quality Commercial RO Systems in Delhi, which have found applications in many an industry across Delhi and India. 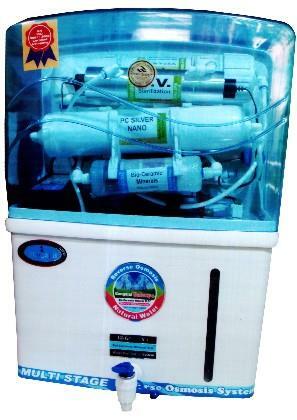 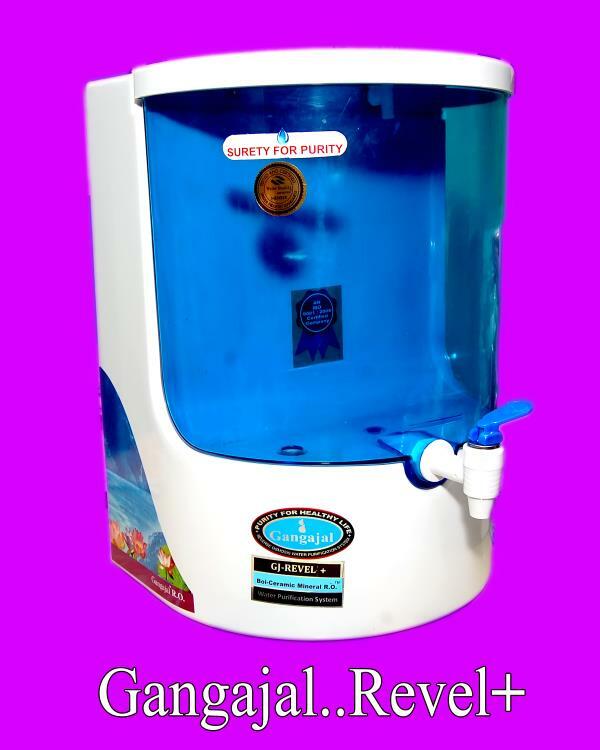 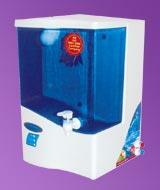 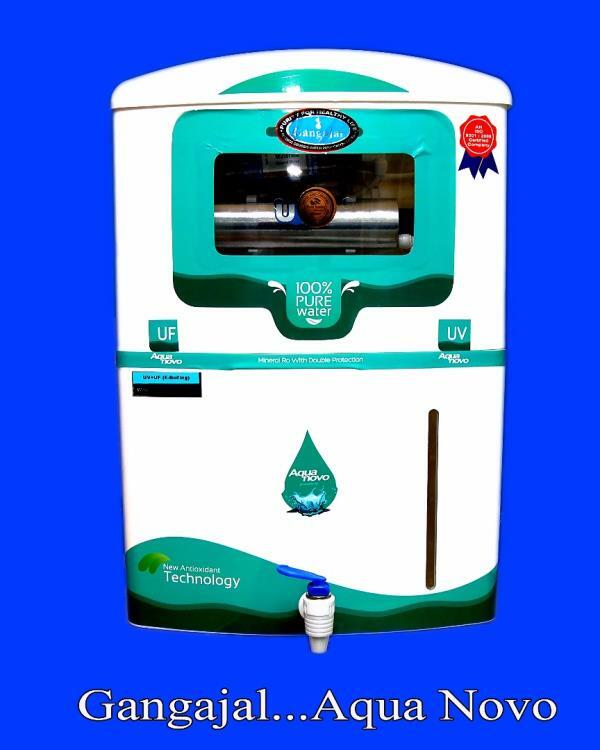 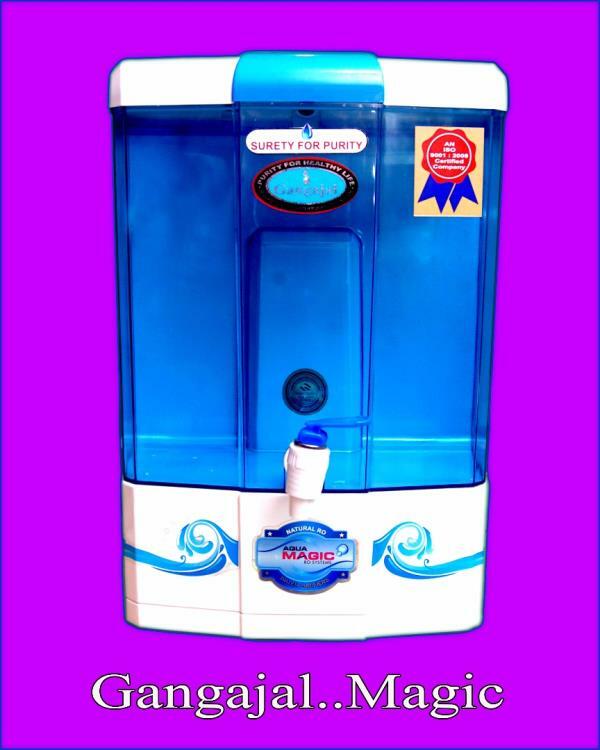 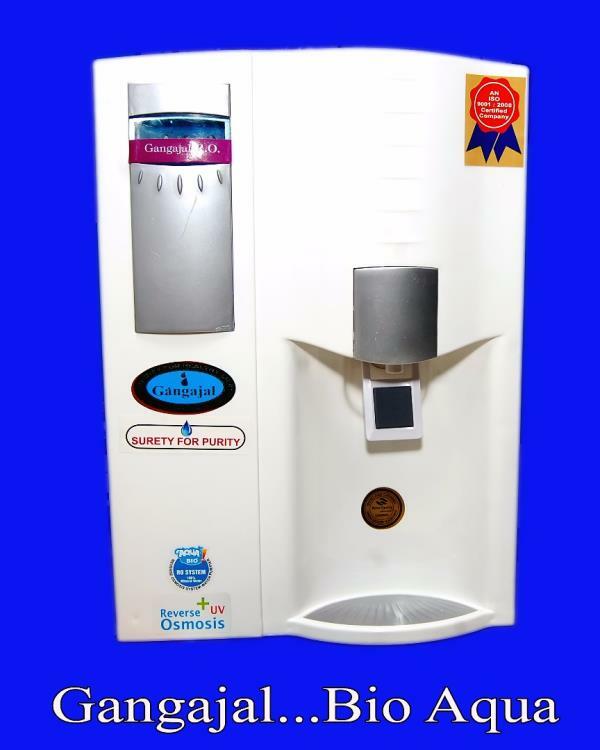 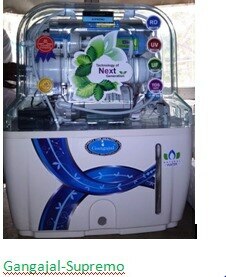 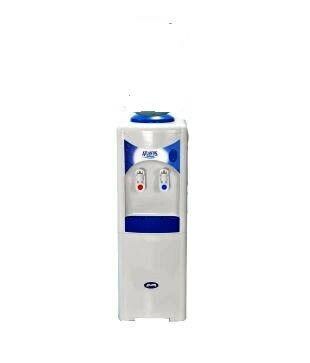 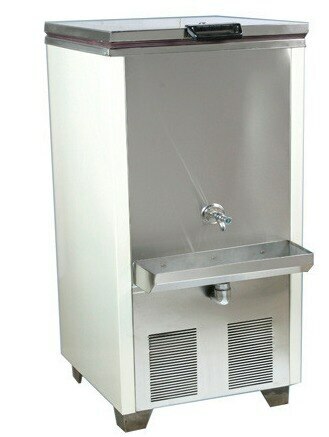 We are deals Hi-tech & Usha water cooler best quality& price.